I was recently sent "On Becoming a Mother" by Brigid McConville to review. It was written in association with the White Ribbon Alliance. "White Ribbon Alliance unites citizens to demand the right to a safe birth for every woman, everywhere. Our vision is a world where the right of all women to be safe and healthy before, during and after childbirth is upheld"
Introduction from the Author - this sets out her reasons for writing the book and her work with the White Ribbon Alliance. The book covers pregnancy, childbirth and postnatal care throughout the world. Its packed full of traditions, rituals and advice from midwives and mothers. Having just had T and learning to juggle everyday life with a toddler and baby, the chapter "She Has Just Given Birth" (Tanzania) was particularly interesting and showed just how different things are. It tells how people are respectful towards new mothers and call out "Nawore mfee", meaning "she has just given birth to a baby". It details Rose Mlay's experience with child birth and how her husband would look after her and the respect the community gave to her. New mothers aren't supposed to do anything for the first 4 months other than eat, drink, sleep and breastfeed - in my somewhat sleep deprived state (!) you can imagine just how lovely that sounds to me! The difference in how we care for our new mothers in the UK is striking - Dads have the option of 2 weeks off, the midwife visits a few times in the first 10 days, before mums are left to fend for themselves. Chapter 8, "Do this, Don't Do That: Taboos", was also really interesting. 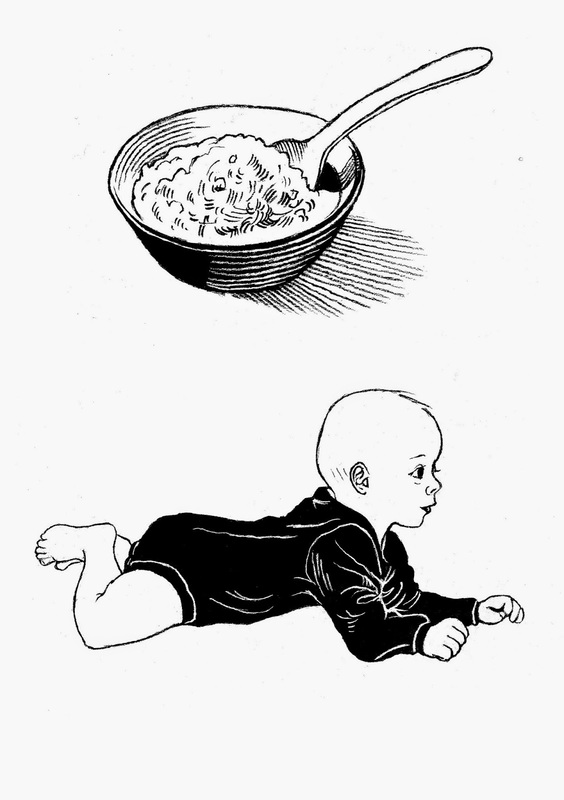 It sets out the different traditions when it comes to foods you shouldn't eat (for example, Moldovan women should avoid fish heads so that the baby isn't born with a fish-looking head!) to things you shouldn't wear, look at or do generally. There's also a paragraph about things you shouldn't block or close - something I wouldn't have even thought about! Being quite squeamish myself (yes, that's despite having given birth twice), I was also surprised to find myself reading about placentas and how other countries dispose of them. In the UK they are disposed of as medical waste but many other cultures bury them. I really enjoyed reading about how different cultures support new mothers and the care they are given. I think this would make a lovely gift for an expectant or new mum. I enjoyed reading through it whilst I was pregnant and would dip into the different sections when I had a few moments. 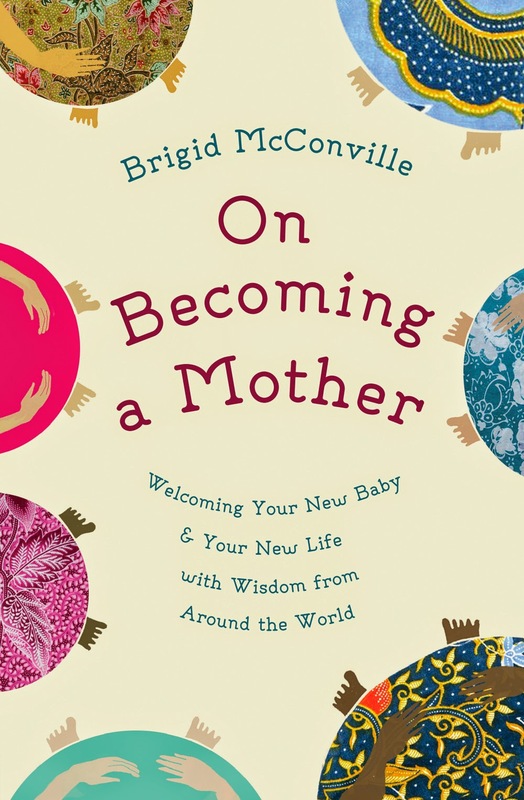 On Becoming a Mother: Welcoming Your New Baby and Your New Life with Wisdom from around the World by Brigid McConville is published by Oneworld priced at £9.99. Purchase through the Oneworld website for £6.99 - that's a 30% discount. Just to be clear: I was sent "On Becoming a Mother" free of charge for the purpose of this review. All words and opinions are my own.